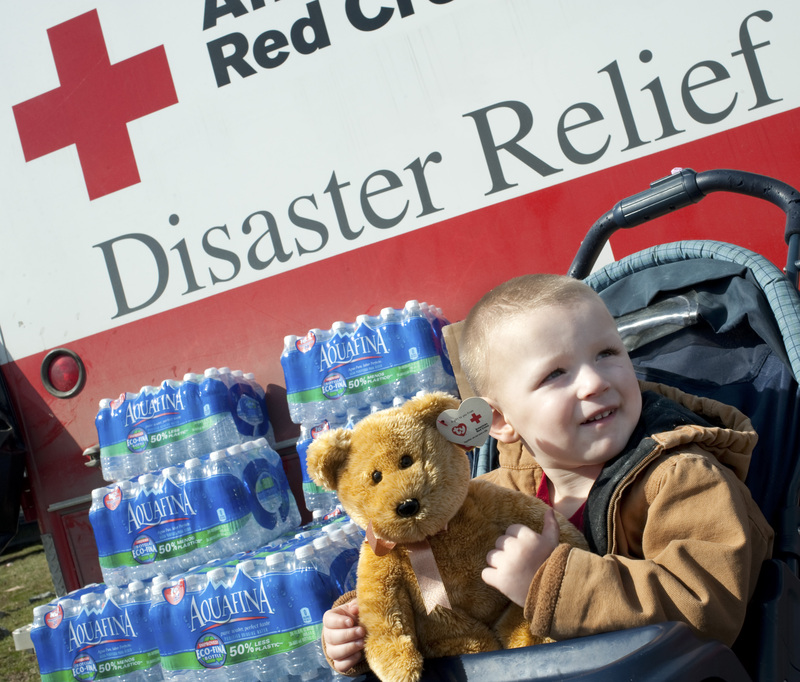 March is Red Cross Month, and with so many natural disasters in the news these days, we thought it’d be a great idea to highlight this important and historical organization- and ways in which we can all give back. Donate– Making a difference in someone’s life begins with each of us. Making a donation is one of the fastest ways you can help someone in need. Volunteer– Time is one of life’s most precious commodities. Why not share this precious gift by giving some of it to others? Give Blood– We are all potential lifesavers. Giving one pint of blood can save up to 3 lives. For more information about the Red Cross Month and ways you can give back, please visit redcrossblood.org.